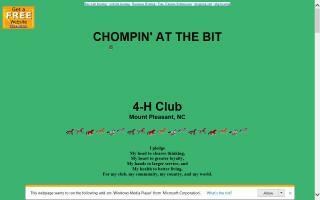 4-H Clubs Directory - O Horse! Offering pony rides, riding lessons, 4-H, school and summer vacation programs, adult vacation program, pegasus club, boy/girl scout badge requirements and many other things. Groups are welcome. Ballyshannon Equestrian Center is a full service equestrian facility that offers horseback riding lessons, boarding (pasture, stall, or vacation), vacation horse care at your location with additional services available, camps, pony/horse rides for parties, reunions, schools, company & community events, birthday parties at BEC, Girl Scout & Boy Scout badge & patch programs, educational tours for schools & youth groups, training, trail riding, and more. Araphahoe County 4H club. 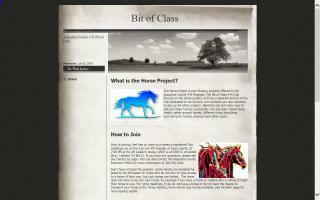 This club focuses on the Horse Project and Vet Science. 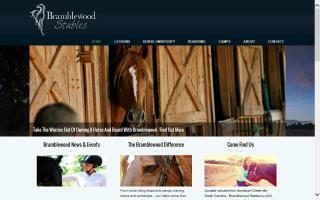 Emphasizes community service projects, horse care, English, Western, and Gymkhana riding. Members must have access to own horse. Horse enrollment deadline is March 1st. Bits N' Bridles 4H Club meets monthly in southern Chester County, PA. Youth between the ages of 8 - 18 can join. It is not necessary to own a horse to join. 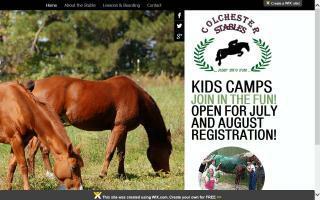 Activities include educational meetings, camps, trail rides, field trips, clinics, community service, and horse shows. Fun and learning while practicing proper horsemanship skills and safety. located in beautiful Orange County, New York. with an emphasis on safety, while always promoting relaxation and fun. We offer lessons, leasing, summer camp programs, 4-H club, boarding, and training. Please call us for more information and to schedule a visit to come visit us! 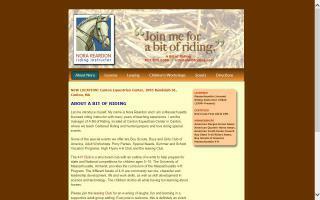 Come experience top quality horse and riding instruction! Also the home of Colchester Crusaders 4-H Light Horse Club.